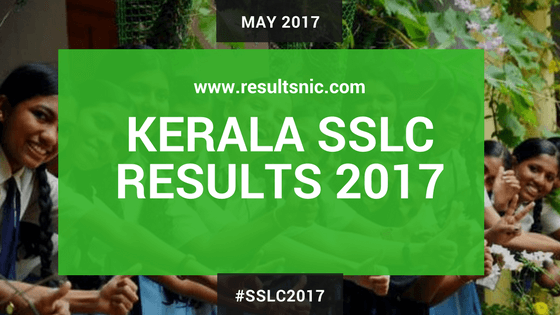 Kerala SSLC Result 2017 released on 5th May 2PM on all the official websites. Prof. C Raveendranadh, Educational Minister of Kerala announced the results on the press conference at 2PM. Students can check their SSLC 2017 result on the websites given below. These are the official websites releasing Kerala SSLC Result. Students can take a print out of the results for future reference or they will get the official SSLC Certificate from the schools in Kerala.